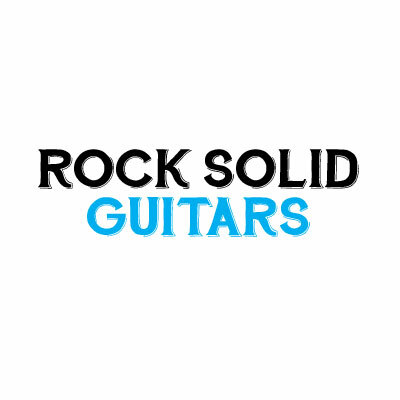 RockSolid Guitars RockSolid Guitars manufactures the highest quality electric guitars on the market. Whether you're looking for a solidbody, hollowbody or somewhere inbetween, RockSolid Guitars has you covered with a wide selection at great prices. RockSolid Guitars manufactures the highest quality electric guitars on the market. Whether you're looking for a solidbody, hollowbody or somewhere inbetween, RockSolid Guitars has you covered with a wide selection at great prices.